Multicultural Australia is without a doubt here to stay and the New South Wales Government has shown its commitment in making sure that all its residents have adequate access to all services, and opportunities throughout the state. It recognises that some residents do find it hard to communicate well enough in English to ensure they can be easily understood. To help those living in Australia who have limited ability to speak English, it offers translation and interpreting services through its various state Government agencies both public and private as well as for individuals and community groups. These professionals play a vital role in making sure that language does not become a barrier when it comes to getting access to services and crucial information. The state government hires both translators and interpreters who have been accredited by the National Accreditation Authority of Translators and Interpreters (NAATI). 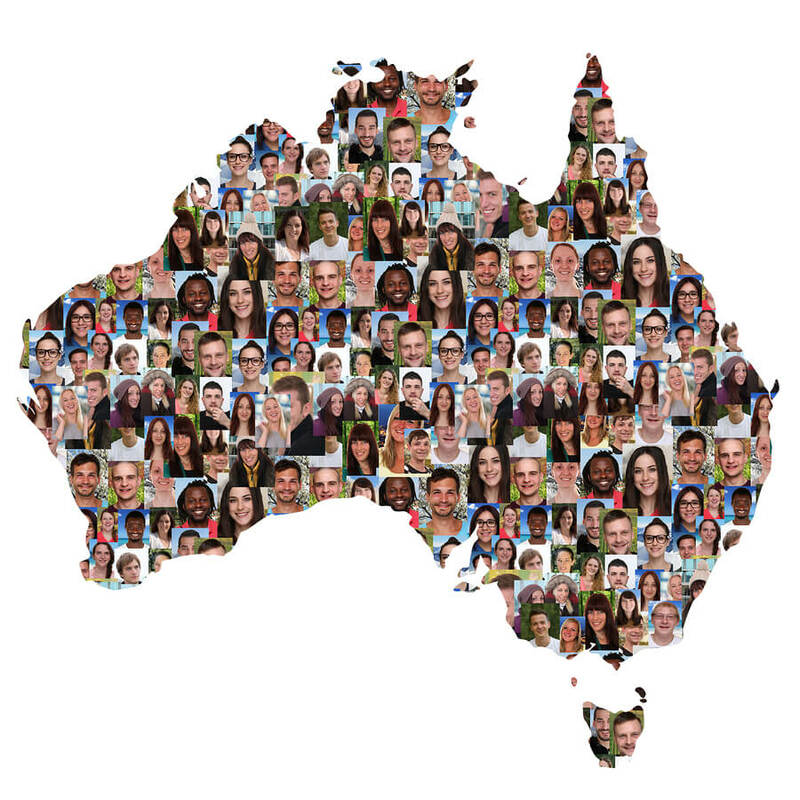 This ensures a high quality service is provided to all clients whatever their cultural diversity in Australia. The state government offers interpreting services wherever you are whether it’s for police investigations and interviews, legal matters, license testing, community interviews, health and educational situations, seminars and workshops or for individuals who need an interpreter at an interview. Its services are available 24/7 and can be booked in advance and at short notice. Translators provided by the NSW government are professionally qualified as translators and they are available in more than 104 languages and dialects that represent the cultural diversity in Australia. They are capable of translating personal documentation such as birth certificates, drivers’ licenses, overseas certificates and diplomas. They can also translate information pamphlets for organisations and transcribe video and audio materials. Proofreading is also a service that is offered by the state’s translators. Multicultural Australia’s state translators and interpreters have a strict Code of Ethics to follow. This has been developed for the state by the Australian Sign Language Interpreters Association (ASLIA) and Australian Institute of Interpreters and Translators (Ausit). This ensures confidentiality is maintained before and after the translation and when an interpreter is being used too.